The holiday season is fast approaching and it’s time to think about what gifts to get your favourite people. If you’re looking for the best gifts for adventurers and gifts for outdoorsmen & women, or you are an outdoors person and want to leave some hints, then check out these gifts for outdoorsy people. 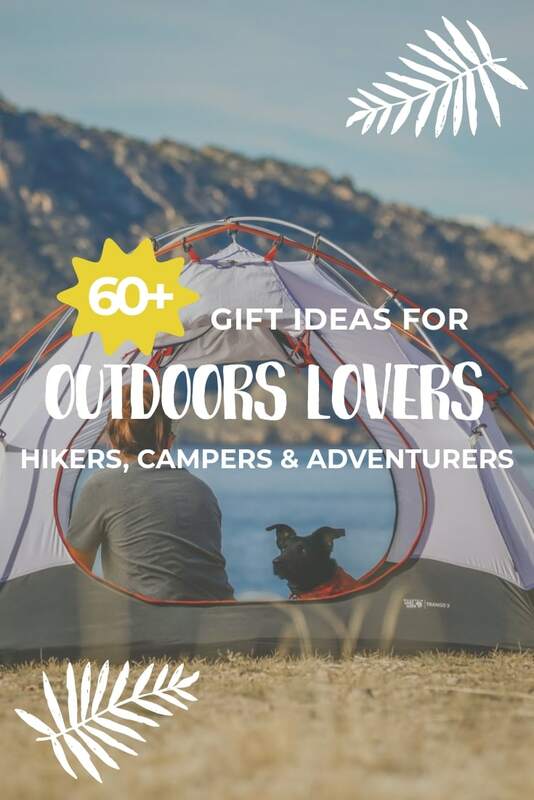 I’ve scoured the internet and picked out gifts I (as an outdoorsy person) would love to receive and I’m sure these gifts for outdoors lovers will please the people you know too. 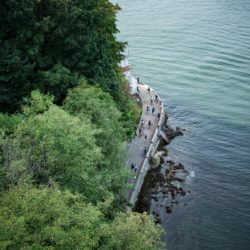 If you know a hiker then make sure to check out these best gifts for hikers and trekking gifts. These gift ideas for hikers don’t have to break the bank but you’ll definitely have a happy hiker on your hands. Plus they’re suitable as both hiking gifts for her and for him. If you’re going to give socks this year as presents for hikers in your life then make sure they’re hiking socks. Socks make great gifts for hikers under $25. The best hiking socks will help prevent blisters, stop feet and shoes smelling too bad too quickly and keep feet warm. Bonus points if you also get waterproof socks too for people who spend a lot of time outdoors. I have some and they’re perfect for rainy days! If you’re looking for gifts for day hikers that live in a region with bears then buy them some bear spray if they’re out (hopefully ‘cause it expired, not ‘cause they had to use it!). Bear canisters make great gifts for campers and hikers. If your hiker friend likes to camp too then a bear canister will keep the bears from smelly those tasty treats they’ve taken to stay fuelled. They’re items hikers might forget about, or not want to buy for themselves but I’m sure they’ll find it useful. Another unique hiking gift and present idea for hikers are bear proof toiletries. Stay away from the sweet smelling, perfumed shampoos and body wash and get something unscented to stay safer. With all these bear gifts you could make a little hiking gift basket! he brand Ursa Major makes great toiletries for hikers and campers. They’d make a great gift idea for the hikers you know. Plus they look pretty cool too! Buffs always make good gifts for hikers. And skiers. And anyone who loves the outdoors. You can pick up a buff from any hiking store and if you’re looking for outdoor gifts for Dad then you’ve probably just found one. Now all you have to do it choose which design to go for! They also make the perfect hiking accessories gifts. LifeStraws are another of the many fairly cheap Christmas gifts for hikers. These straws are amazing and will help out hikers in a pickle if they’ve run out of water whilst hiking. Go one step further and get a LifeStraw bottle. These bottles are great adventure gifts. You can also get a LifeStraw adapter that fits on to an existing water bottle but gives it the capabilities of LifeStraw – pretty cool! If you’re after cool gifts for hikers then opt for a Patagonia fleece. I’ve had my eye on one of these for a little while and they make great outdoor gifts for him and her. Whilst I tend to just wear leggings when I hike, hiking trousers are also handy if you’re looking for gifts for nature lovers. 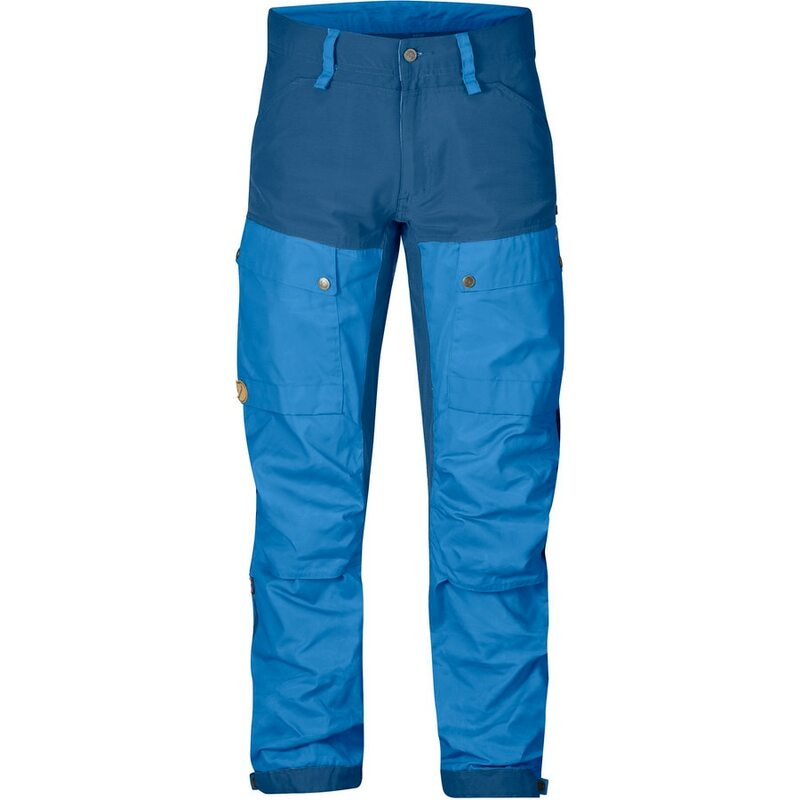 Trousers make great gifts for mountain lovers who’ve probably out-worn theirs this past summer season. In particular hiking pants make great hiking gifts for him since he probably doesn’t want to wear leggings. 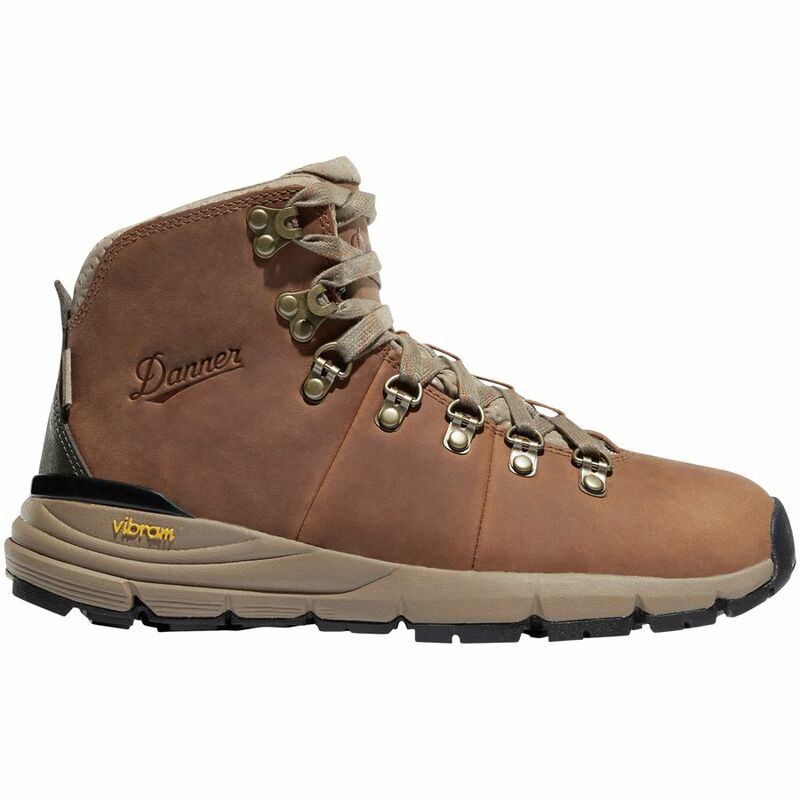 If you’re looking for some walker footwear then how about some hiking boots? You can opt for something more summer-y or some winter footwear if you know they’re off somewhere cold soon. Hiking boots can be expensive so it might be a gift that you go with that person to buy, or get a voucher for. You know so that you get a pair that actually fits. 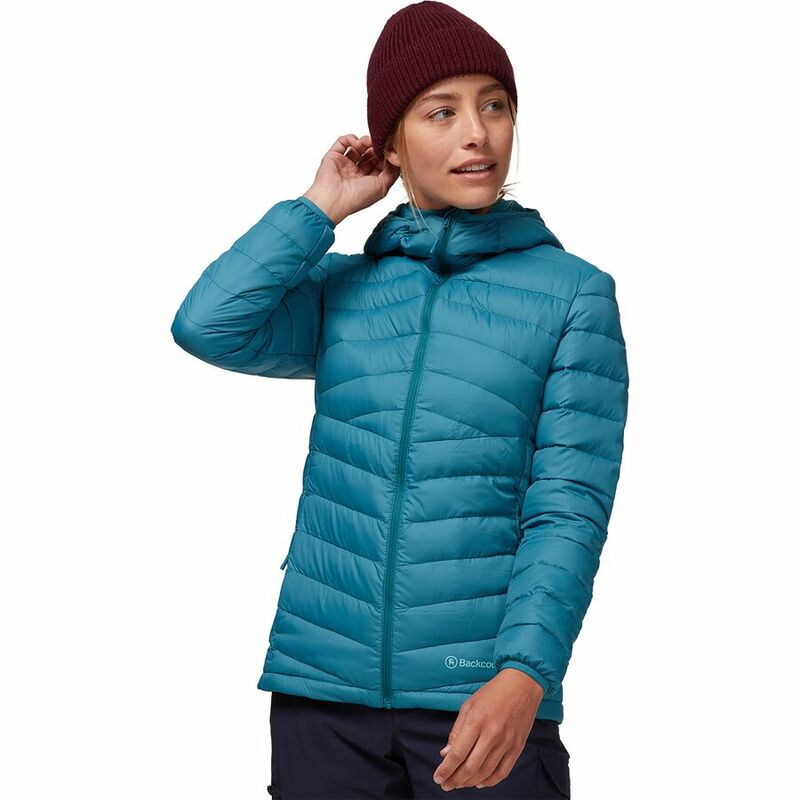 Another slightly pricier idea of gifts for backpackers is a down jacket. You can get these from tonnes of brands so opt for one you know they like. Here’s a few ideas to get you started. On the plus this is not only a great hiking gift, but makes a great gift for skiers and snowboarders too. I’m personally in love with the teal coloured jackets by Patagonia and North Face (my fave colour), but my trusty Thermoball one is good too. If you’re looking for gifts for walking enthusiasts then perhaps they’re in need of some walking poles. You can get all sorts of fancy walking poles now but these titanium, collapsible ones aren’t going to be too heavy or bulky when not in use. If you need gifts for outdoorsy guys that love skiing then I’ve got your back. 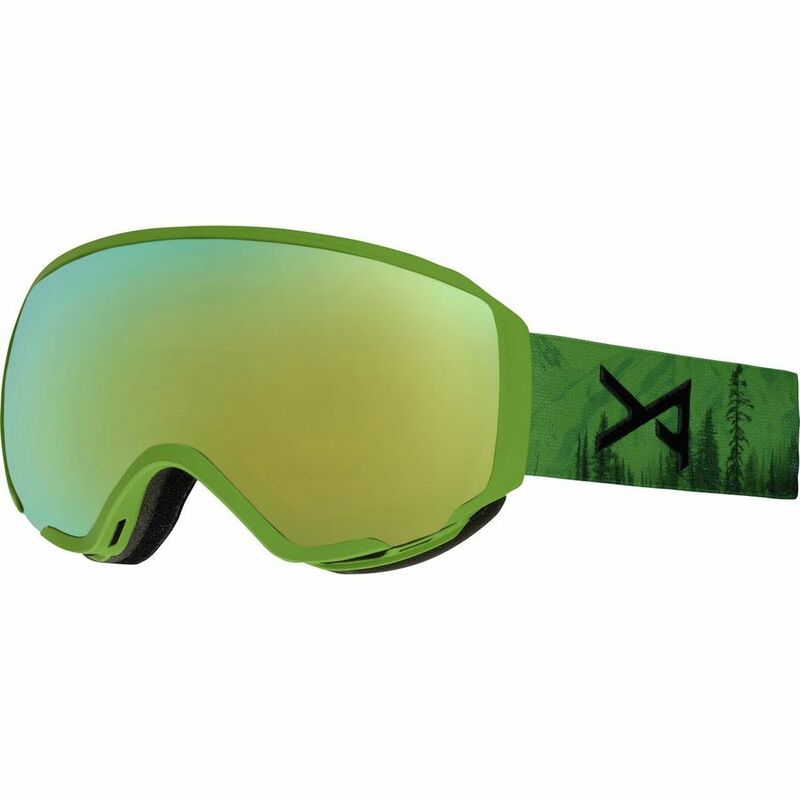 If your skier friend wants to look cooler on the slopes treat them to some new skiing googles. Skiing googles are great outdoor gift ideas and you can get some very cool ones. Yes, more socks! But this time it’s skiing socks. I’ll bet the skier in your life has had the same ski socks for years so get them some fancy new ones. A warm wooly hat (or toque as they say over here in Canada) is one of the most simple best gifts for outdoorsmen and women. Smartwool hats in particular are a great buy. The slopes are cold and thermals help! Treat someone to these outdoor presents that’ll keep them warm all day. Smartwool is one of my top picks. Chances are you know a camper or hiker who also happens to love, love, love coffee. Am I right? These unique camping gifts that are coffee focused make great outdoor gifts and adventure presents. Drinking great coffee while you’re out backpacking isn’t always the easiest thing in the world. Most of the time you may resort to sub-par instant coffee. But that’s no longer a necessity! Kuju Coffee means you can drink great coffee on the go with their pocket pour-over sachets. You can also get a selection of their different blends; what great camping gifts! Camping espresso makers make some of the best outdoor gifts for Dad that you can find. Perhaps they’re not a camper, but a cyclist. I bet they’ll appreciate an espresso at the end of their cycle! Aeropresses are loved by the outdoors community for the simple fact that they make brewing great coffee easy wherever you are. Oh, and they say it’s as quick to brew coffee using an Aeropress as it is to make a cup of instant coffee! Once you’ve got a great coffee you’ve got to have a great coffee mug to put it in. A great camping mug is one of the best gifts for backpackers. I love ones that keep my coffee warm for a long time like these. Since you can pick any design you think they’d like it’s a unique gift for the outdoorsman in your life. If your need gift ideas for an outdoorsman who also loves taking photos then check out these ideas. They’re a bit pricier because tech is pricer but they’ll love you for it! A GoPro is the ultimate in gifts for adventure lovers. They’re pretty much indestructible and take great photos too. 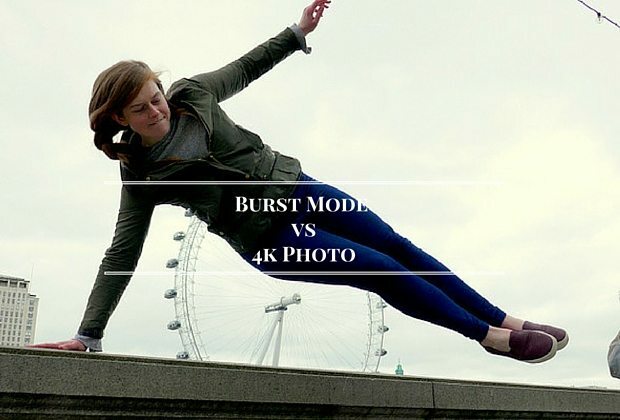 Whilst the newest GoPro is quite expensive, the new GoPro Hero takes great photos and is more affordable. It’s the one I have and I have no complaints with it whatsoever. If you’ve seen those photos that are half in the water and half out chances are they’re taken with a GoPro dome. 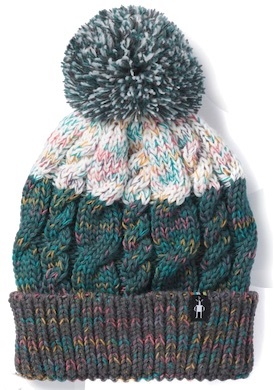 This fun accessory is just one of the cool outdoor gifts on this list. If you know someone who already has all the camera gear they need but doesn’t know how to carry it then check out a camera backpack. This was they’ll actually use all that expensive gear they have since they’ve got something to transport it in. 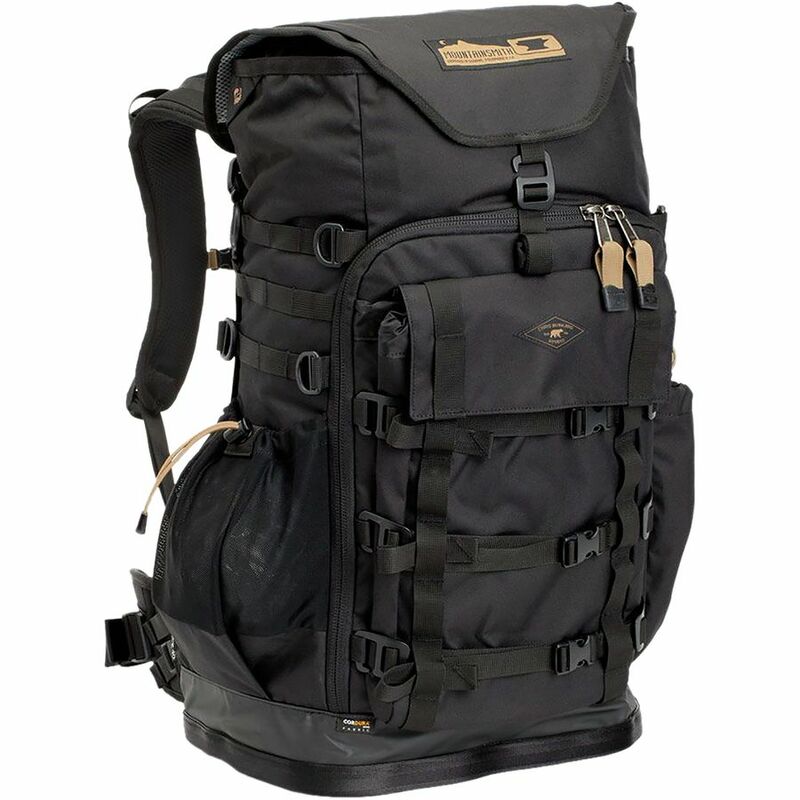 This one looks awesome and not only has plenty of sections but enough space to be a ‘normal’ backpack at the same time and a re-moveable pouch which you can have at the front when you’re out shooting. Tripods and Gorilla pods make great gifts for outdoorsy couples. This way they’ll be able to get a photo they’re both in. Gorilla pods are great for those who don’t like to carry much and don’t necessarily use a DSLR. A proper tripod is great for those night time photos thanks to the extra stability. This backpack camera clip is a great idea if you’re looking for outdoor gifts for women and men. Keeping your camera in your backpack can be annoying since you’re constantly having to take your pack on and off. With this your camera is always in the right place! If you need some budget friendly outdoor gifts for her or Christmas gifts for outdoorsmen then take a look at these stocking stuffers for outdoor lovers. Since a lot of people travel with their laptops nowadays a laptop case will help prevent it getting scratched or broken. Or, y’know, just getting crumbs from the bottom of your bag in all the ports. It feels like everyone’s making a little more effort to help save the planet which is great. If someone you know doesn’t yet have a reuseable bottle them treat them to one this Christmas. S’well bottles are more expensive but they are supposed to be good. Otherwise I love Hydroflasks. A headlamp is always a useful gift for outdoor lovers. They’re the kind of thing that tend to go disappearing so a backup will surely be appreciated. A notebook, but in particular a waterproof notebook, is one of the best gifts for outdoor enthusiasts who like to document their adventures. No smudged pen or soaked pages with this notebook! Travel wallets differ to normal wallets in that there tends to be a bit more space to store your travel ‘stuff’ like train tickets, metro cards, everything useful so you’re not searching around in your bag every time you need something. Know someone taking a flight soon? Buy them some compression socks and you’ll look thoughtful, plus it differs from the usual sock stuffing filler. Plus, it’s not just travel they’re good for. Compression socks are great for runners and other athletes. Help someone identify their luggage with some funky luggage tags. time travelling (or commuting) an Audible or Kindle subscription is a great idea. That way they can listen to all those adventure books for more inspiration or pack some books for a rainy camping adventure without weighing down their backpack. If you’re looking for gift ideas for backpackers heading to a foreign land then a translation or phrase book may be a good idea so they can get around a little easier. 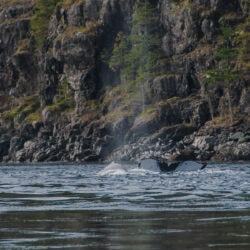 For those outdoors and adventure lovers that already have a trip planned, get them a guide book or hiking book for that location. Guide books make for great adventure gift ideas. the answer! These ones are waterproof which is even better! With an Airbnb gift card people aren’t just limited to accommodation now, they can also book a unique experience or tour wherever they’re headed next. A gift card means they can afford to book that super cool looking place rather than the cheaper one they thought they had to book. Sometimes the best outdoor gifts are the ones you buy yourself (with someone else’s money). Get an MEC gift card or REI gift card so that they can buy their own outdoors and REI gifts. Phones and cameras are always running out of battery when you need them most. I currently never leave home without a power bank (#oldphoneproblems). Honestly, I think you can never have too many power banks. Need outdoor gifts for boys? They’re sure to love a multi tool but so do us girls too. Help your adventurer bring their love of travel and the outdoors into their home with these fun gift ideas. With this scratch map they can keep count of how many countries they’ve been to and see where’s left to go. 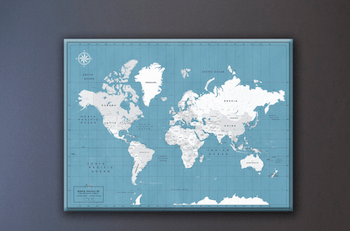 An alternative to the scratch map, these pin maps are a fun way to remember your travels. A globe and a pin map all in one! If they’re really travel obsessed these map glasses are a fun gift. This is a great gift idea for a family member that’s trying to save for a big adventure. If the person you’re buying for already has a guide book for their next destination you could get them a city map. These ones that screw up and unfold are a great idea as I’m always ending up with rips in my city maps from folding them and pocketing them! 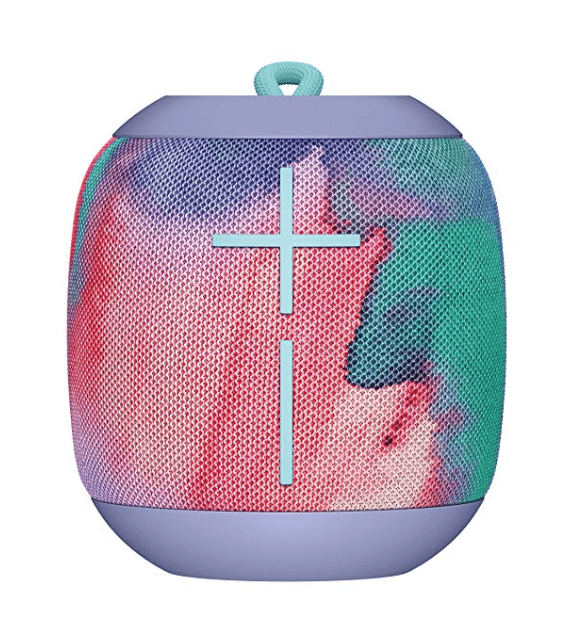 You’re always popular if you have a speaker. Especially if it’s a waterproof speaker! 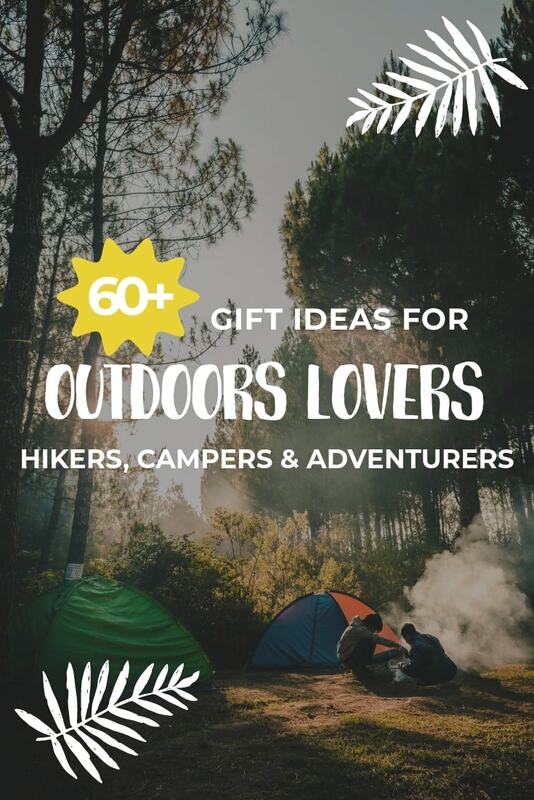 These gifts for camping lovers make great camping presents for the holidays or for birthdays. I’d love any of these camping Christmas gifts, and trust me these are good camping gifts, not just any ol’ tat! If you’re looking for camping gift ideas for couples then take a closer look at these hammocks. This way they can hang out (literally) together at their campsite. When you’re camping you need something to eat your food with. Whilst the campers in your life could just take the ones from their kitchen, sometimes it’s nice to have a separate set just for outdoor adventures. I love these towels for outdoors adventures. Wild swimming, camping, hiking… they pack up super small and dry fast too. Some earth friendly shampoo makes a great camping gift idea for her and him too, especially if they’re environmentally conscious. Ignore the creepy green colour in this photo – it’s not really that green! If you need camping gifts for couples then take a look at this ultra light roll organiser. This way they’ll easily be able to find their own stuff. Campers love fire so what’s a better camping gift for men (in particular) than some fire sticks? If you need a gifts for outdoorsmen boyfriend then this knife is what you need to buy. I bought my boyfriend one for his birthday and it’s the new ‘must pack’ whenever we go out adventuring. Perhaps not the most interesting gift idea but a useful one nonetheless. They’ll thank you when their tent has a hole and they can patch it up with their funky new gear repair tape! Outdoor Christmas gifts like these stormproof lighters are super handy for people who love camping or hiking. A camp light is something we always forget about when we head out in Elvisthevan. It’s not so much of a problem during summer, but come winter I which we had this. 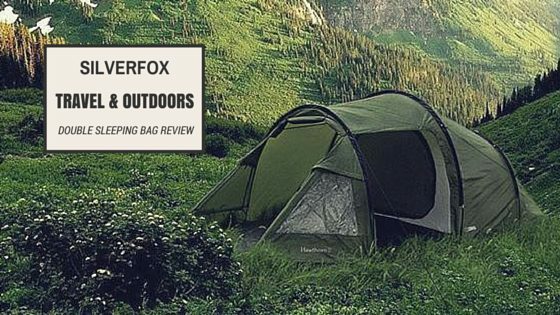 If you know someone who likes camping then this has to be one of the top camping gear gifts to buy. Pillows make camping that bit more comfortable but they can be a pain to pack. Compressible pillows pack up small so your camper friend has a good night’s sleep. Turn any camping adventure into an instagram picture by gifting someone some battery or solar powered LED fairy lights. Better than a blanket these outdoor camping mats won’t get bits of bark or leaves stuck to them but also provide somewhere dry for you to sit. AND they pack up easier than a camping chair. This is almost the perfect outdoor Christmas present. Know someone who ‘packs everything but the kitchen sink?’ Well now they can pack that too! This is great for someone who likes to be organised when camping. Some of us make do with just a tap or a splash of water but this would be easier when washing up! This is the ultimate fun camping gift and a great idea if you need gifts for the camper who has everything. This ice cream maker just needs a few ingredients put inside, then toss it about between the group and viola you’ve got some homemade ice cream! Whilst a cast iron dutch oven isn’t essential for your camp kitchen it’s a pretty great piece of kit. It’s basically like having a portable oven only this one can be powered by fire. You can cook all sorts in a dutch oven and, as it’s cast iron, it’s durable too.